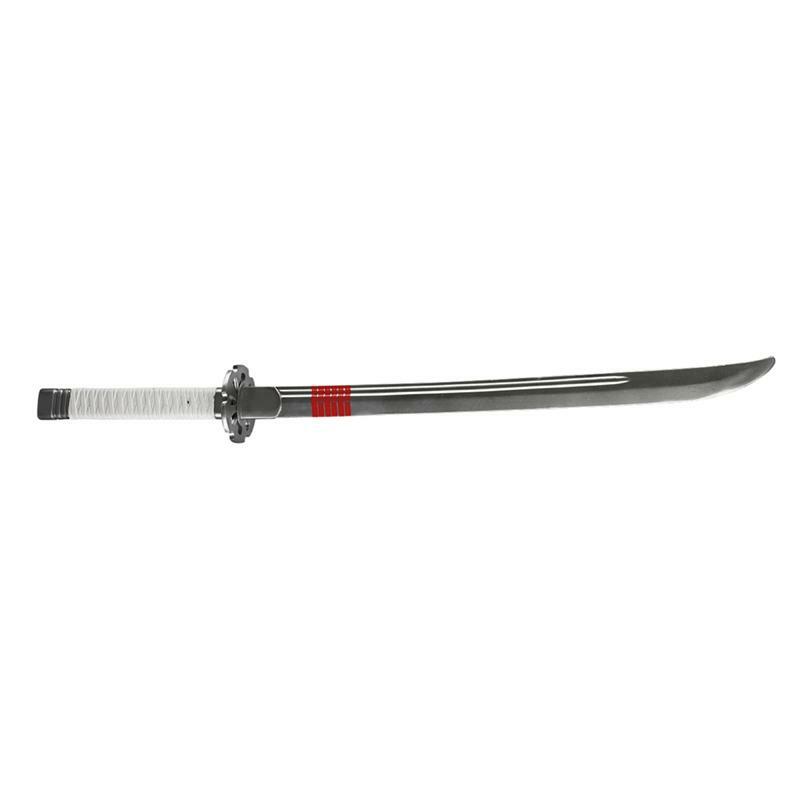 Product Includes - One Storm Shadow Sword. Dimensions - Length: 32 1/2 Inches. Complete your G.I. Joe costume with this Rise of Cobra Storm Shadow Sword featuring six red striped down the side of the blade with white handle.